Oprah has given us many things. 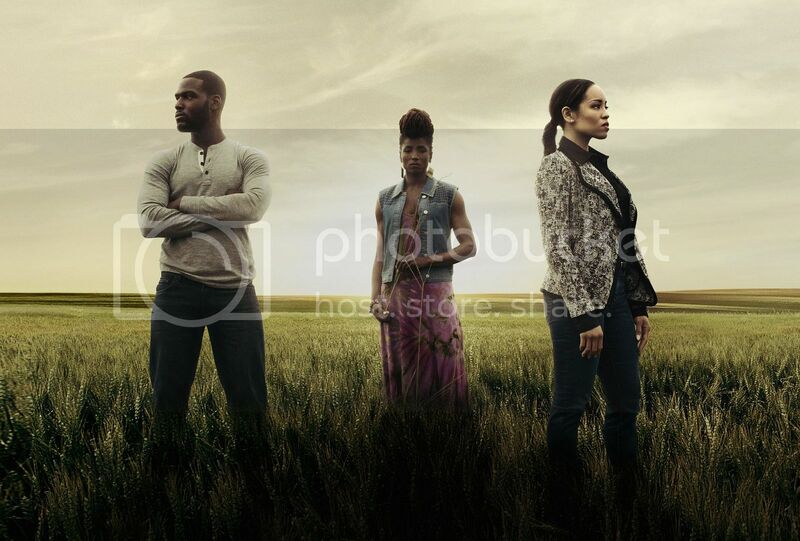 One of the finest among them is Queen Sugar, OWN's expansive family drama set in rural Louisiana. Season 1, led by Ava DuVernay, hit all the right emotional notes and left viewers yearning for more. We'll soon get our fill when the second season premieres on June 20 and 21. Siblings Charley (Dawn-Lyen Gardner), Ralph Angel (Kofi Siriboe) and Nova (Rutina Wesley) navigate trying to keep their family together and preserve their father's legacy as a sugar cane mill owner in Saint Josephine. In a trailer for the new season, the Bordelon family turmoil does not let up.